Turkey has long criticized US support for terrorist YPG/PKK, saying using one terror group to defeat another makes no sense. 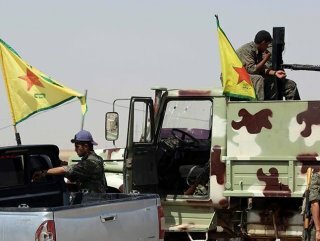 Despite strenuous objections from Turkey, the proposed US defense budget for 2020 supports the YPG/PKK terrorist group with large amounts of arms and ammunition. 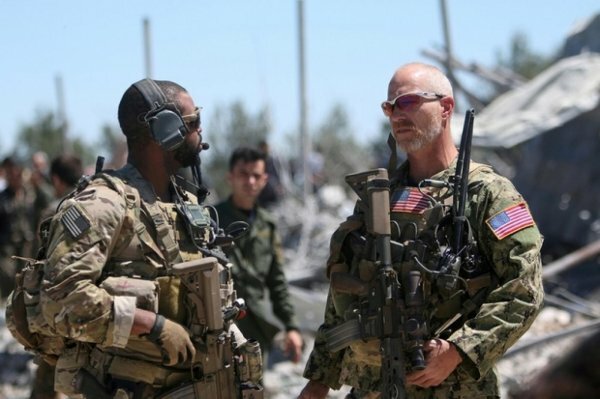 On March 12, the Pentagon announced a total of $300 million would be allocated to the terrorist YPG/PKK from its fiscal year 2020 Defense Department budget. 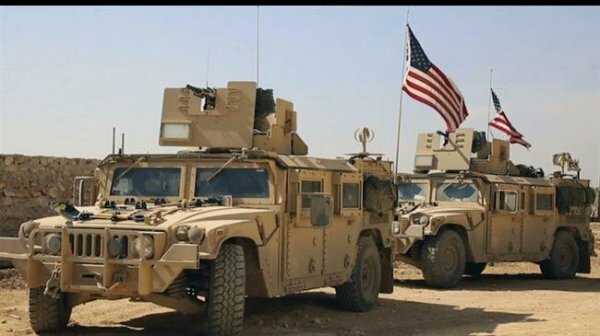 Moreover, last year the US announced it was withdrawing most of its troops from Syria, arguing that Daesh’s defeat made the deployment unnecessary. Turkey has promised to launch a counter-terrorist operation against PYD/YPG forces in Syria, east of the Euphrates. US is also maintaining its support for the terrorist YPG/PKK with heavy guns and materials to make improvised explosive devices (IED). The budget includes at least 3,000 AK-47 rifles and 2,000 C-4 explosives with 30,000 fuses and 5 million bullets. The ammunition has an estimated worth of nearly $12.5 million. Under its SDF label, the PYD/YPG often attacks civilians in the northwestern Syrian city of Azaz as well as the cities of Afrin, Al-Bab, Afrin, and Jarabulus from occupied Tal Rifaat. The terrorist group usually uses IEDs. US Deputy Under Secretary of Defense Elaine McCusker claimed the support for the YPG/PKK was prepared in the light of the updated U.S. strategy. The budget was drawn up on the basis of information available during the preparation stage, said Lt. Gen. Anthony R. Ierardi, director for force structure, resources, and assessment of the U.S. Joint Chiefs of Staff.